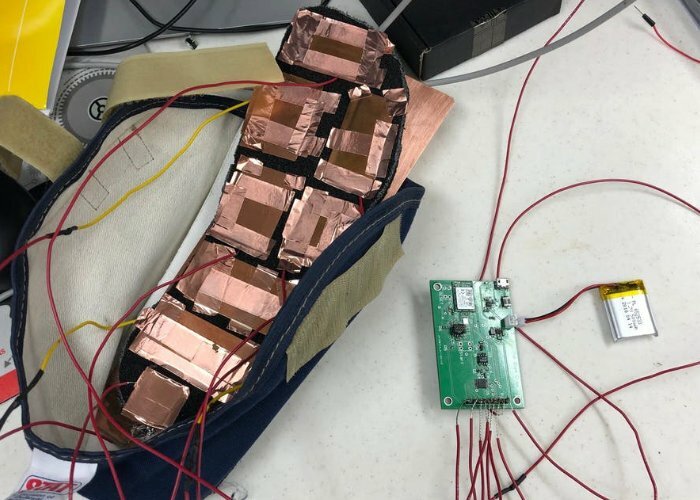 A new Raspberry Pi smart shoe sensor has been created by the Shoe Crew, a senior design team from Purdue University’s ECE 49022 course. Smart shoe sensor has been created to provide athletes returning from injury a way to monitor their progress during physical therapy by providing quick and easy-to-understand data about their stride. 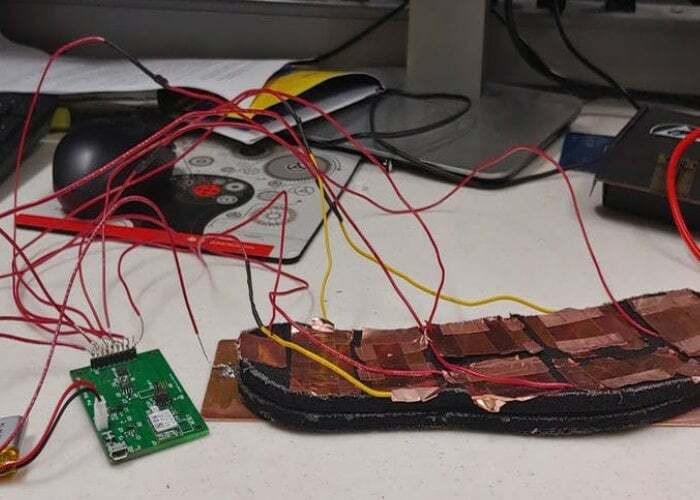 More details on the Raspberry Pi project jump over to the Hackster.io website by following the link below.